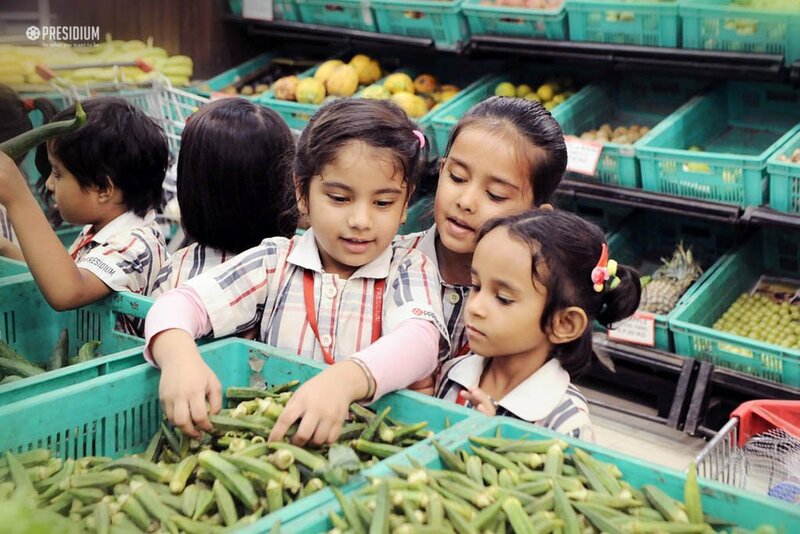 Inclusion of carefully planned activities and outdoor visits is an inseparable part of pre-schooling and we at Presidium Gurgaon, do our bit to offer first hand knowledgeable experiences to our little students. 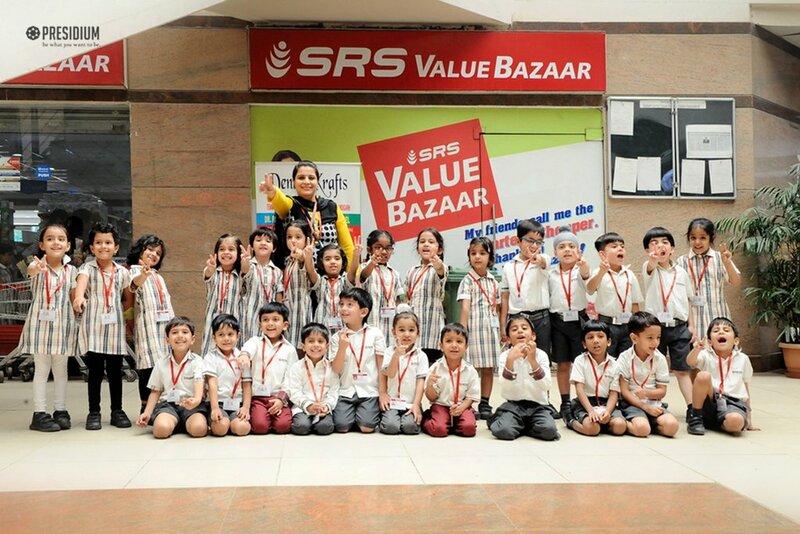 Recently, our cute Presidians from kindergarten were taken to the nearby SRS Value Bazaar to provide them with information and a level of understanding about everyday commodities. 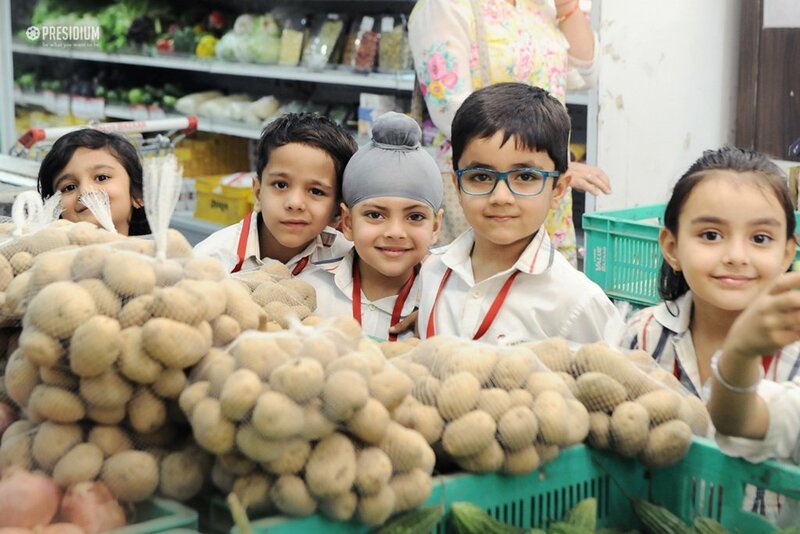 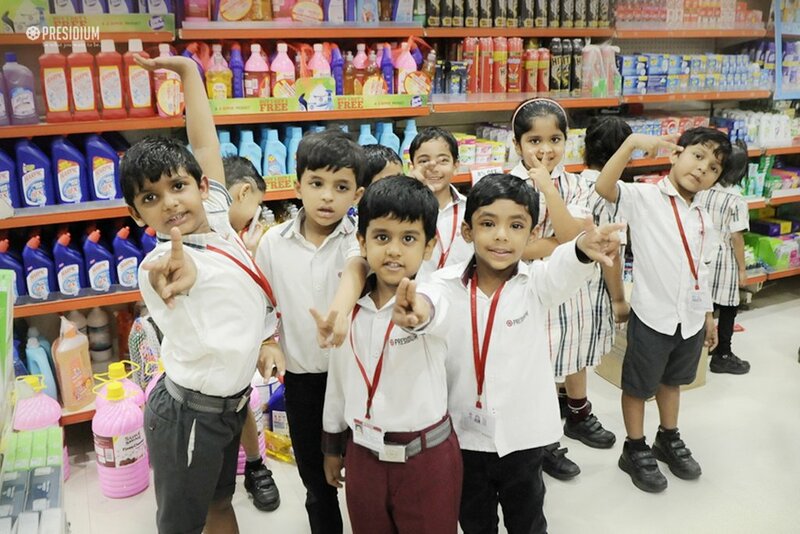 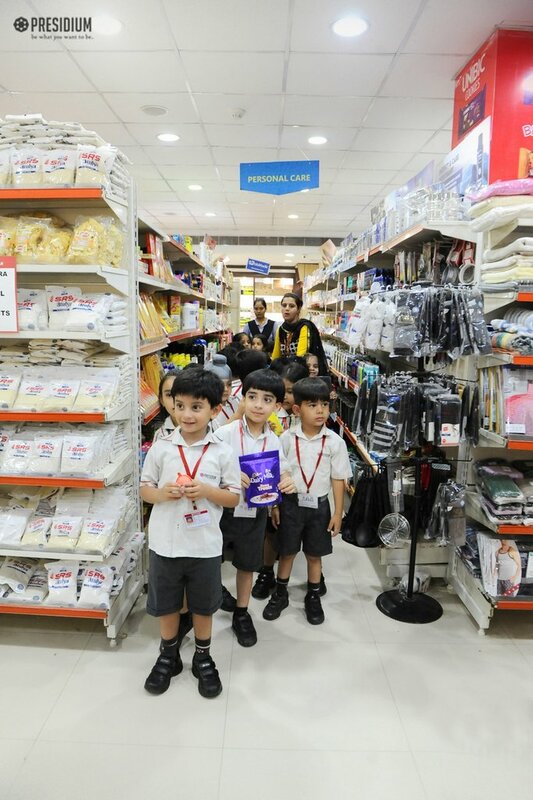 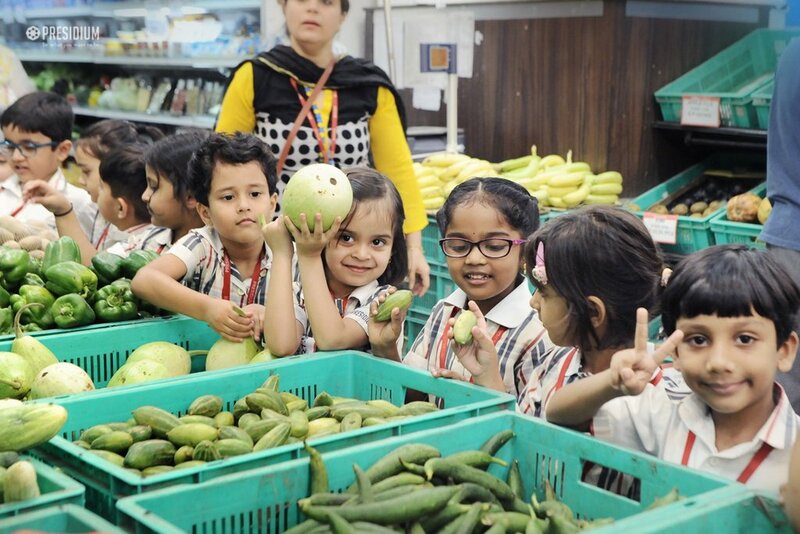 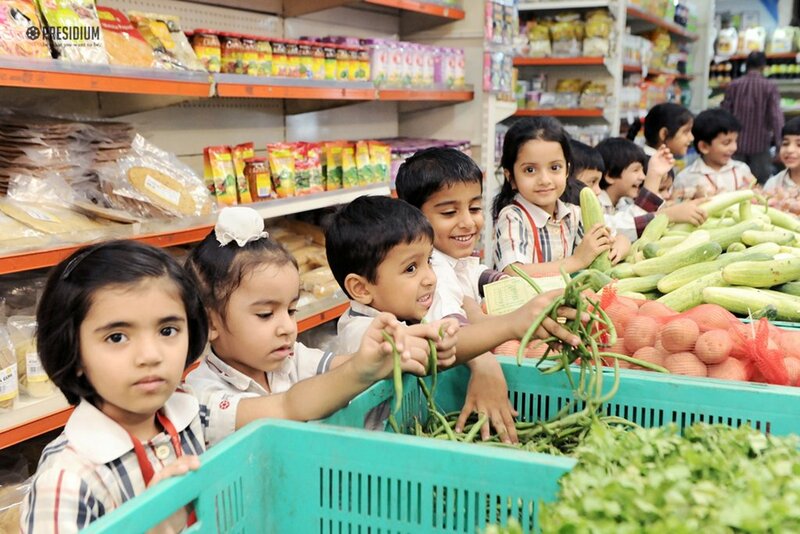 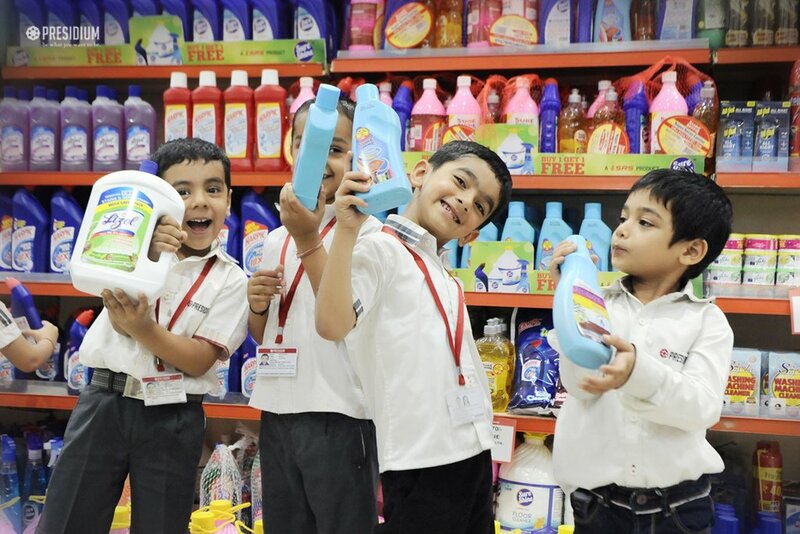 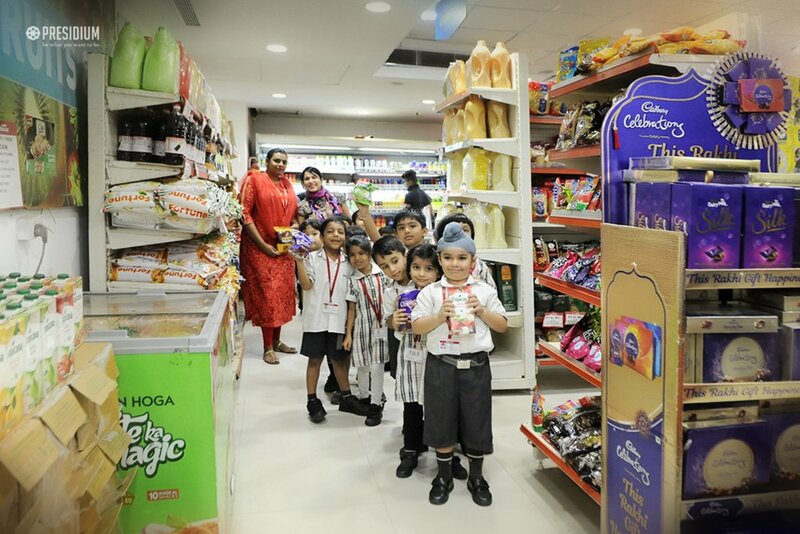 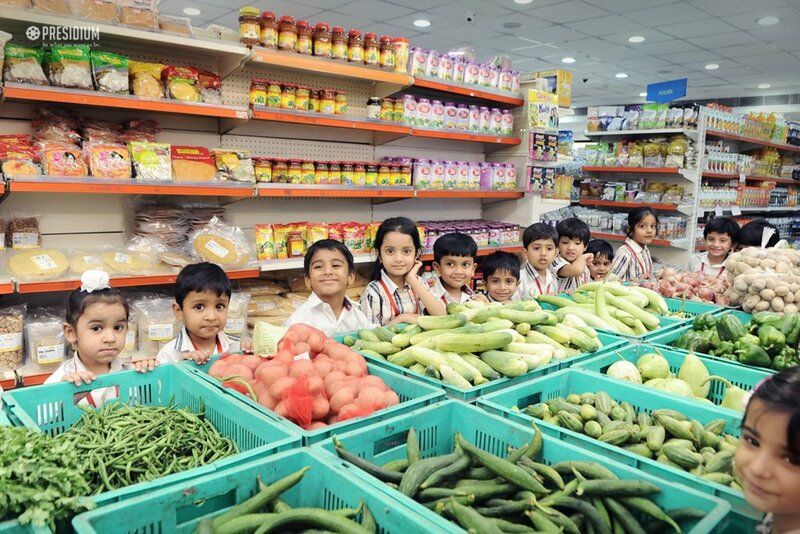 Adding elements of realism to play and enriching their overall learning, the visit to the mart helped the young ones in observing their surroundings and finding the difference between healthy and junk food.